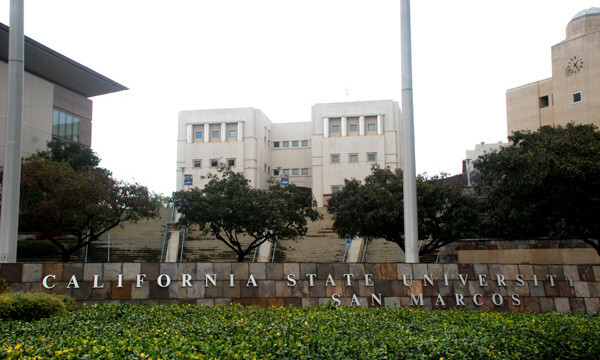 Commencement will be held at Cal State San Marcos Saturday, following a one-day delay due to rainy weather. The College of Humanities, Arts, Behavioral & Social Sciences will be split into two ceremonies at the school’s track stadium, one set for 9 a.m. and the other at 1:30 p.m.
Ceremonies that had been planned for Friday will take place Sunday. It’s the second straight year graduation has been delayed at the university in North County. Last year, ceremonies were postponed for about one week because of the Cocos wildfire, which burned to the edge of campus. 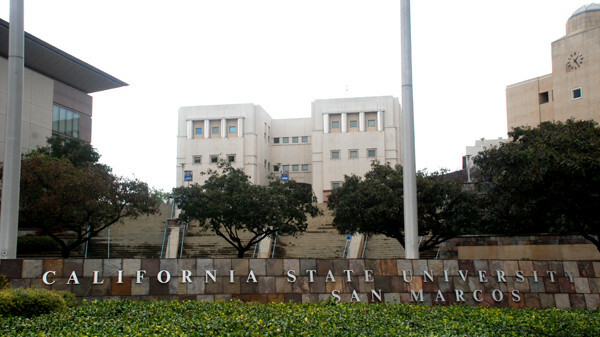 — San Diego Mesa College, at 4 p.m. at the Jenny Craig Pavilion at USD. San Diego City Attorney Jan Goldsmith is scheduled to speak to Thomas Jefferson School of Law graduates. U.S. District Court Judge Anthony J. Battaglia will be the Mesa College keynote speaker.